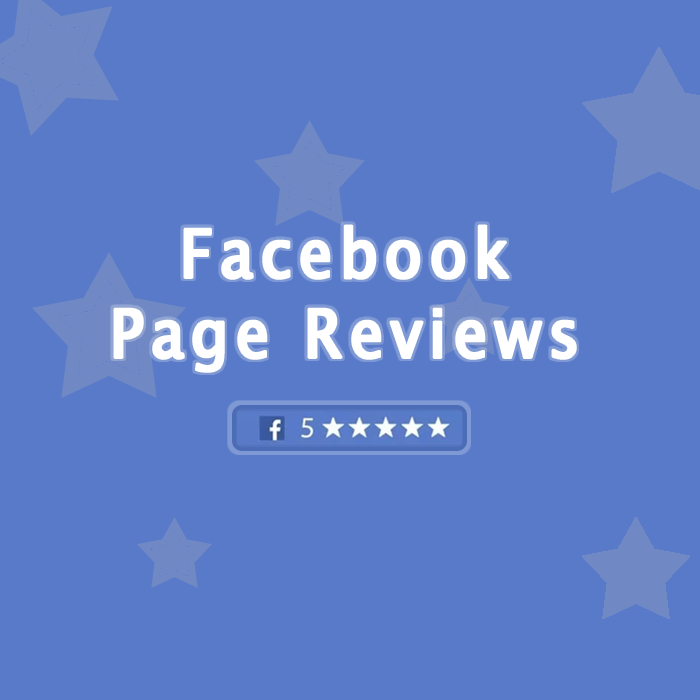 How to Get More Customer Reviews on Your Facebook Page? Facebook has a star rating process which allows people to share their view about any experience publicly. According to Facebook, review system motivate people to participate and rate a business that entitles a brand to be listed in the news feed. This makes your business eligible to get discovered by the customers, along with improving the brand awareness. As a brand you should not hesitate or feel shy for a minute to ask your customers to leave a review about the product or service they have been using. What you can do to encourage more participation is that you can make the process easier for them. For instance, you can ask their favour via mail and request them to drop in their review on Facebook page or the website. In case the customer isn’t logged in on the page or website, you can share tips to make there experience smooth. This is the firstling one should do and that is to make a custom Facebook tab for your Facebook page, which must have some interesting offers for engaging the interest of the customers and followers. While offering anything unique, make sure you explain each and every aspect of it, keep it brief and to the point. Guide your customers about the promo code to avail while checking out and at that time they can expect to receive the offer. Its an attractive technique to grab attention of many at once. As a marketer, you should not leave something in between when you have initiated a scheme or offer. Keep a track on the availability and use of promo code that the customers are availing. All the statistics such as average order, first-time orders percentage, along with the sales and marketing metrics of the brand performance are important to be cross-checked regularly. Evaluating all these elements will ultimately help you judge the worth of ROI in your case. It will give you an idea about whether its beneficial to conduct similar sort of campaign idea again for the brand. Sending an acknowledgement always works in building strong relations which can pay off in future as well. For instance, if the customer’s order has been delivered (whether electronically or shipped), its recommended to send a follow up mail to the customer. You are supposed that the customer for choosing you as a company. Do not forget to politely request them to review your product or service on Facebook Page. Offering a promo code is a smart idea to implement as giving an incentive for a limited time-frame compels the customers to give their feedback, which leads to a successful outcome. See also: How to get verified on Facebook? In case, running a campaign with promo code is not giving as many reviews as expected. You must try Facebook ad campaign so that the customers directly land to the custom tab designed for the customers to avail promo code. The reason to use them is simple, Facebook ads are comparatively low in cost and give you enough options to target the suitable customers you have been looking for. All the above methods are suggested as they are considered relevant for social networking sites. As per reports, over 60% of customer prefer checking reviews on social platforms. You got to know the best techniques to receive as many customer reviews in favour of your brand.